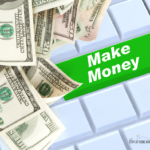 There are so many ways to make money from home. Once you have found your niche and your business is established there are certain things that need to happen for success to be found. 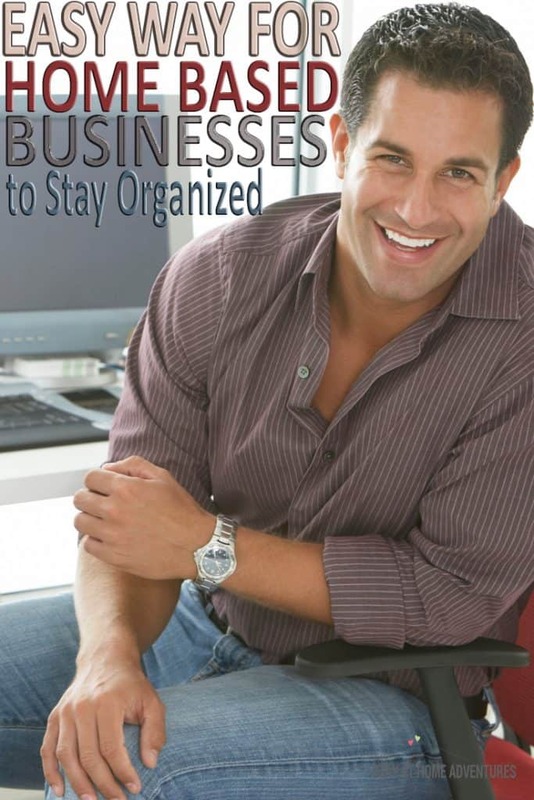 One of the most important aspects of a home based business is keeping your business finances organized. 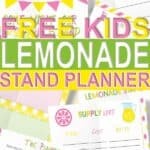 I have found a very easy way for home based businesses to stay organized! Working from home can have it's own problems. One issue is that there are always other things that need to be done….laundry, housework, children, etc. 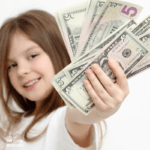 It can be easy to push the financial paperwork to the back burner. This mistake can be very costly to the business. It can also cost you in TIME lost. It is much easier to take care of the financial side of the business as you go rather then in hindsight. Many people use online software for their businesses. I have found an accounting software that does it all. I am surprised it doesn't do the laundry too, LOL! Xero is a great company and they specialize in small businesses. Over 862K people are currently using their software….so it must be amazing!! Here are some of the reasons I think Xero beats out the competition. I love cloud based programs that allow me to login on any device. I don't have to worry that my information will be lost if my computer bites the dust! I love being able to see how my business is doing at a glance. 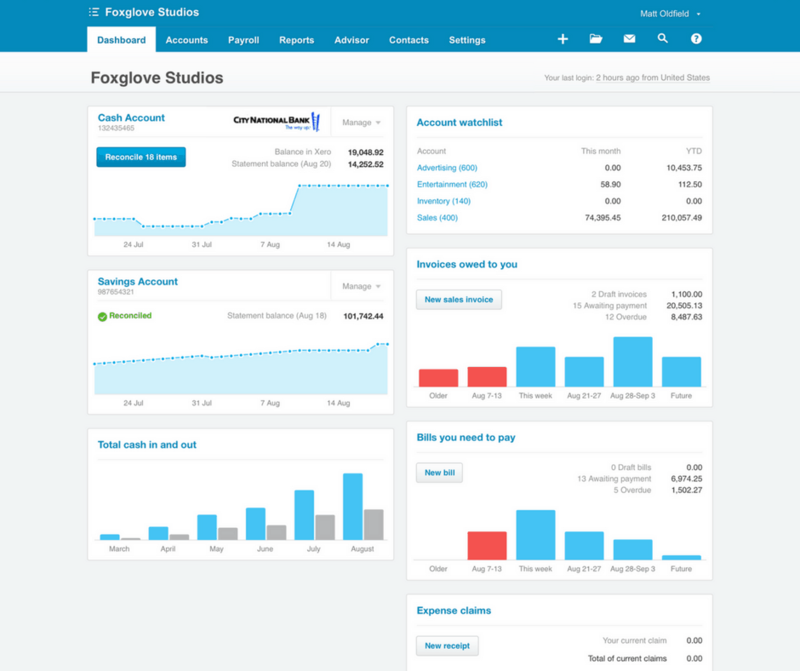 The Xero dashboard is simple to read and use. I can get a feel for where things are at with my business within a few minutes by scanning my dashboard. There are few things that are more important to me then good customer service support. When I have a problem I want to get assistance then…not in 8 or 12 hours. 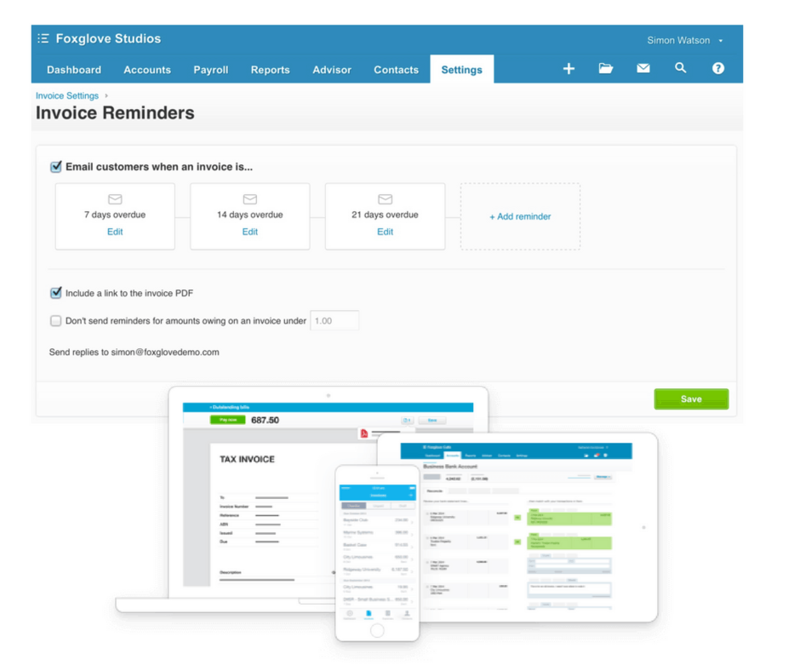 Xero has online support available 24/7 and it is awesome! I love the small business guides that Xero offers their customers. 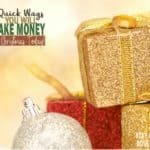 I can get all the tips and tricks I want to help my business be successful. The guides are organized by subject and are very informative. This is a company that works seamlessly with almost any other platform you are currently using. If you take payments for your business…not a problem because Xero integrates with Paypal. The list of compatible platforms is endless. 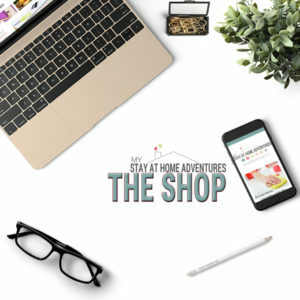 It makes running your home-based business a breeze. We all know that good security is a must these days. Xero has multiple layers of security for their system to keep my information safe. They offer daily backups that are stores in multiple secure locations. There is extra security at login to make sure my information is secure. A home based business can be as successful as you want it to be with effort and organization. 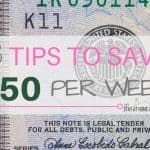 Keeping a tight reign on all of your financial records is key to success. Utilizing an easy program to help keep you organized is vital. You can check out Xero for your self FREE for 30 days by just clicking HERE! I think you will agree that this is a powerful accounting software that will change your business for the better!